How posterior pelvic tilt mimics hip hyperextension. In case you missed Skelly, he’s back! 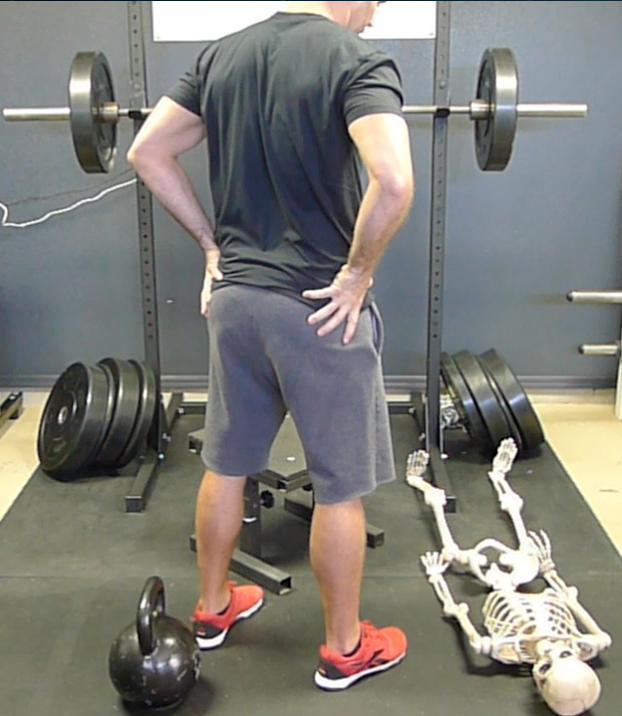 The post The Importance of Locking Out With the Glutes: Gluteal and Pelvic Biomechanics appeared first on Bret Contreras.